We can match any comparable quote in Campbelltown. For the best price on pest control services in Sydney, book our pest control company to solve your pest problem. Masters Pest Control Sydney offers professional and trusted pest control in Campbelltown. With over 40 years of experience, you can trust that we can get rid of common pests such as ants, cockroaches, fleas, flies, rodents and termites. We specialise in cockroach control and termite control Sydney Wide. Our pest control specialists are ready to help you in Campbelltown and its surrounding areas. As trusted pest control experts in Campbelltown, we are able to provide the most comprehensive service and property reports on the market. 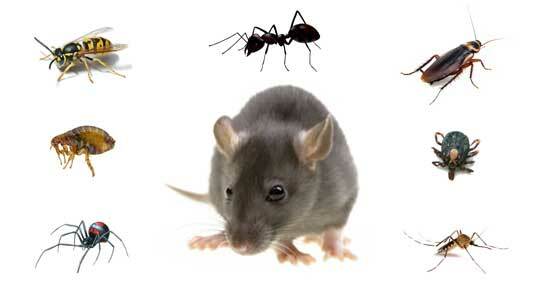 We provide pest control for homes and commercial properties. To get expert pest control advice, contact us on (02) 8007 4666 today! We offer pest control to stop common pests in Campbelltown. If you want fast and lasting pest control, contact us today! We are licensed pest and building professionals and members of the Australian Environmental Pest Managers Association. As an AEPMA member, our pest control company is dedicated to providing the safest pest control solutions in Sydney. We guarantee that our pest control services are eco-friendly and safe for children and pets. We want to make the process of removing pests as simple and straightforward, without requiring expensive multiple treatments. We aim to get your home pest-free the first time! We have mobile service vehicles for the Campbelltown area. 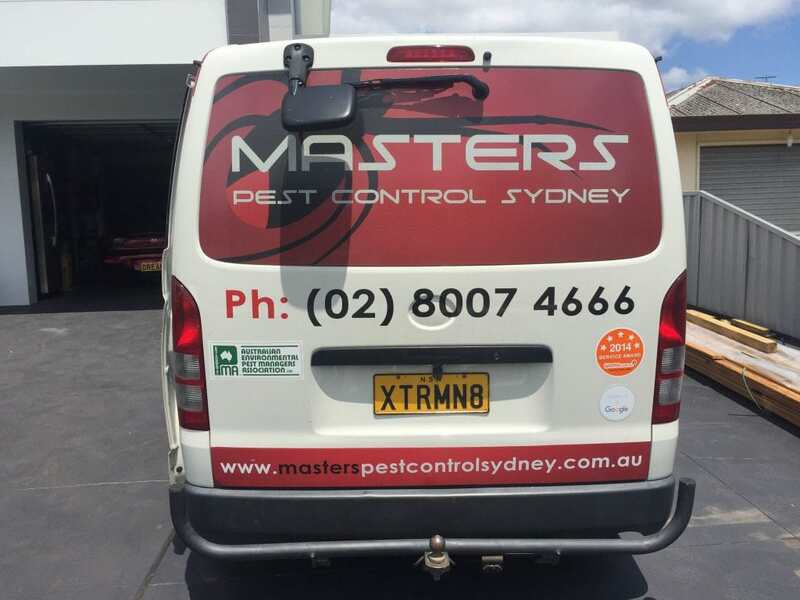 Masters Pest Control Sydney can come to you any time, offering flexible hours to suit your busy schedule. We go the extra mile to ensure your property is pest-free. Call (02) 8007 4666 to schedule a pest inspection. Why Should You Hire Pest Control Specialists? In Campbelltown, we recommend that you look for a pest controller who is able to offer you protection from all types of pests. Unwanted pest infestation not only damages your property, it also endangers your loved ones form various diseases. Pests such as cockroaches, termites, spiders, rats, ants, bed bugs can be found literally anywhere in Campbelltown. When your property is under the constant threat of suffering from a pest infestation, it is advisable to hire a professional pest control company to avoid any headache. Pest control experts can apply pest protection and treatments to ensure that your property is safe from unwanted pests. Hiring pest control experts in Campbelltown can help you avoid property damages caused by termites, rats and other common pests. Our specialist Sydney team knows the Campbelltown area and can provide the right solution to any pest problem! Call (02) 8007 4666 to consult our pest control experts! What Can You Expect From Masters Of Pest Control Sydney? We are always ready to help you. We will send out a team to check your home or commercial property to inspect and identify your pest problem. Our team will determine the appropriate measures to take to stop pest infestations once and for all. Our building pest inspectors will thoroughly check your property. Every potential food or water source for the pests will methodically be removed to ensure that the pests cannot breed in your property. Hiring professional pest control specialists will guarantee a lasting solution. If you try to handle pests using over-the-counter remedies, there is no guarantee you'll solve the problem. Termites, for instance, may only move to another area of the property once you spray them with over-the-counter solutions. The best thing to do is to ask pest control professionals to find the root cause of the problem and solve the pest issue once and for all. Our mobile vans are ready to come to you anywhere in Campbelltown! We have 40 years of combined experience and are well regarded in the industry. Most of our clients come from referrals from our previous customers. You may read reviews from our satisfied customers. Our pest control services make use of pet and child friendly methods. We guarantee that pests are removed after the first treatment. We have an industry unique solution for Campbelltown that removes the need for follow-up treatments. Always ask your pest control expert whether you will need any follow-up treatments. There may be situations where a regular inspection is required to identify the source of new pests. A good pest controller will sit down with you anywhere in Campbelltown and share great advice and information. At Masters Pest Control Sydney, we ensure that all jobs are completed professionally and meets the highest industry standards.